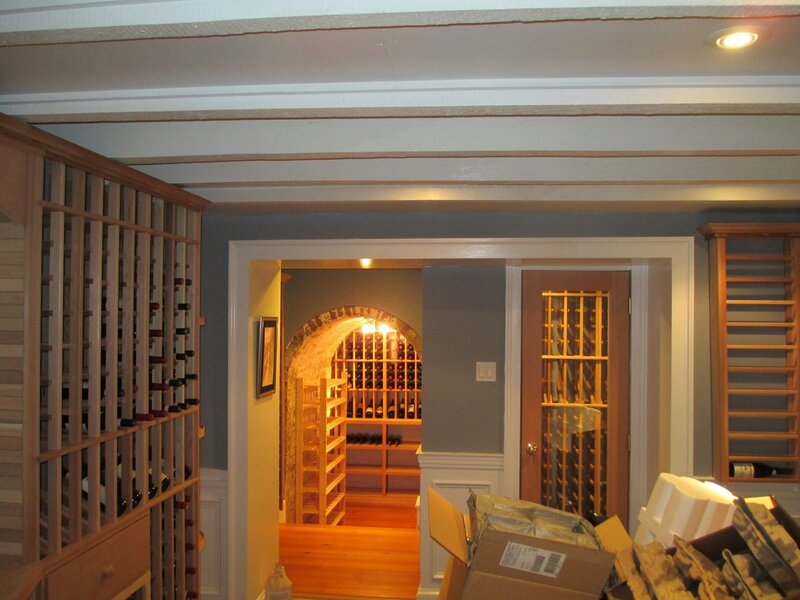 Lauterborn Electric had the privilege of taking part in a project in Olde City, Philadelphia for a repeat customer who was converting their basement into a wine cellar. 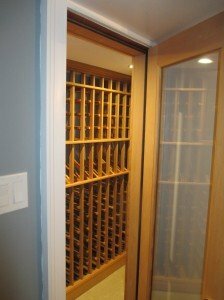 They were installing a chilling room for their white wine and shelving throughout the rest of the basement for the red wine. The plan was to light up the area in a soft and not overwhelming way. LED recessed lights were installed in the chiller and a dedicated line was run to the chilling unit. Also, recessed lights were added in the basement to match existing recessed and the trims were changed to give off more light. 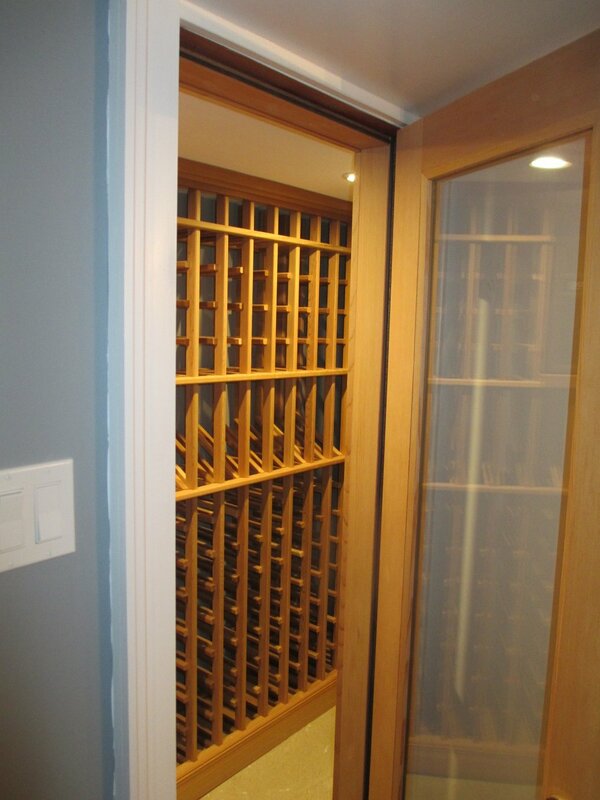 This just shows Lauterborn Electric’s versatility whether it is a 100 amp service, a whole house rewire, or a wine cellar, we do pretty much anything electrical. 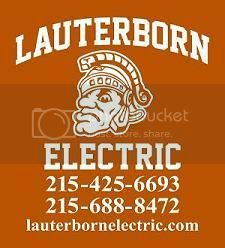 So if you are looking for a licensed Philadelphia electrician contact Lauterborn Electric for all your electrical needs. Click Images to Enlarge.